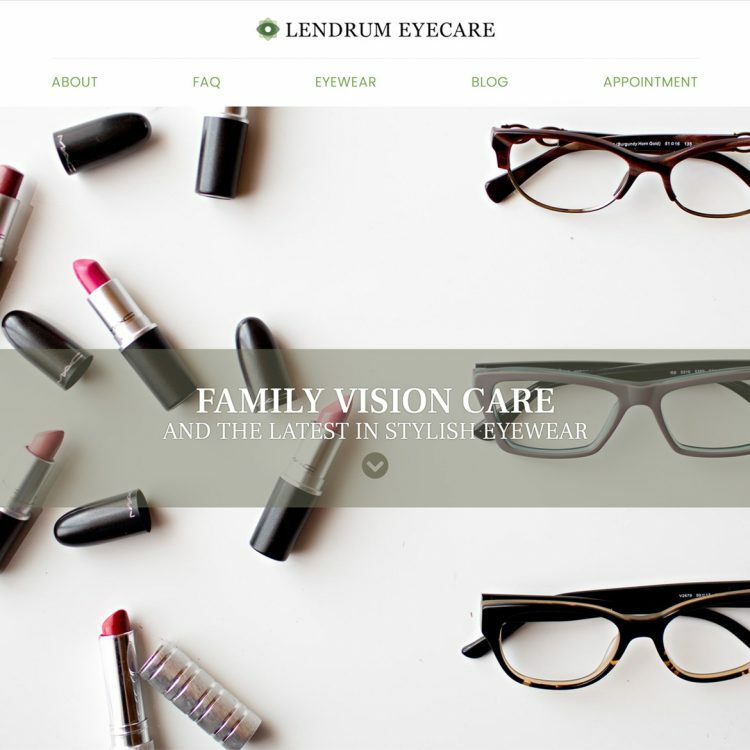 Lendrum Eyecare is a full-service optometry clinic based in Edmonton. It functions as a sister business to Doctors Eyecare, and is owned and operated by the same group of doctors. They provide comprehensive family vision care, as well as optical services and a selection of the latest in stylish and fashion-forward eyewear. Convert a DIY Weebly blog to a full-featured WordPress website. Create a custom WordPress theme with mobile-responsive capabilities, including custom theme options available from WordPress Admin. Incorporate written copy and content provided by the client, including prominent focus on a set of professionally-taken photos designed to enhance the client’s brand.